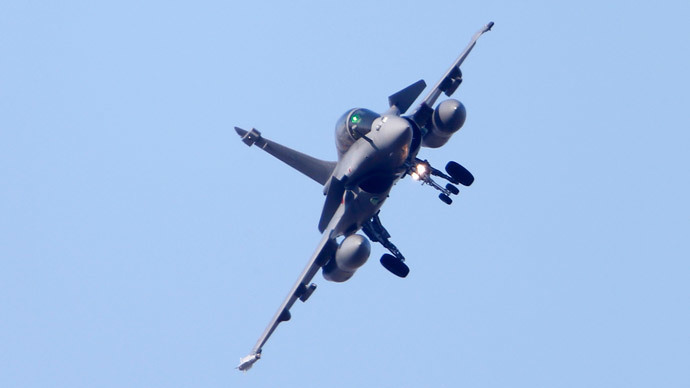 The stalemate over the 4th-gen Rafale fighter jets deal with France has forced the Indian military to accelerate an even larger project with Russia on the joint development and purchase of an equal quantity of 5th-gen fighters. 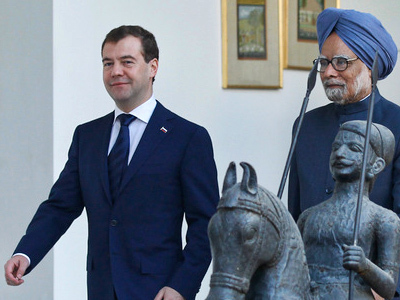 India is now ready to invest $25 billion in the development and purchase of 127 fifth-generation stealth fighter aircraft (FGFA). It will also make concessions to speed up the delivery of fighters and have the first ones available in 36 months instead of the previously envisaged 94 months, sources told The Times of India. The initial contract signed with Moscow implied a 50:50 design and production agreement to develop an Indian version of Russia’s Sukhoi T-50 (PAK-FA) 5G fighter jet. The $295-million preliminary design contract signed in December 2010 envisaged the creation of a two-seat version of the PAK-FA and preconditioned that all single-pilot fighters must be assembled in India at the Ozar facility owned by India’s Hindustan Aeronautics Ltd (HAL) aerospace and defense company.Now that the estimated number of Indian Air Force combat-ready squadrons has decreased sharply, New Delhi isn’t objecting to Moscow producing the first batch of perspective multi-role fighter FGFA at Russia’s KNAAPO facility in Komsomolsk-na-Amure. KNAAPO has been producing the initial batch of PAK-FA fighter jets since the beginning of 2013. “We have agreed to a lesser work-share for a realistic contract, with the initial lot of the FGFA being imported and the rest being made here under technology transfer,” a source at HAL told the Times of India. 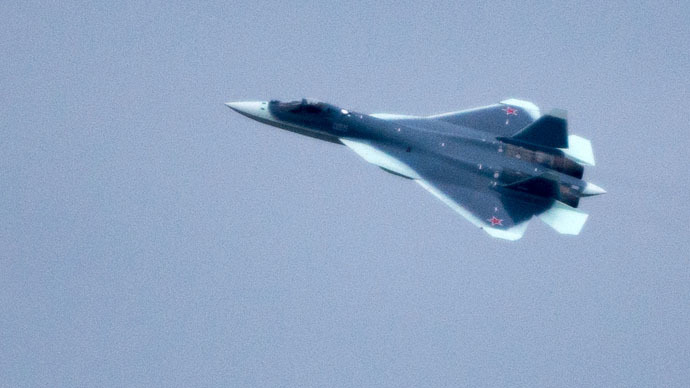 And it appears that future Russian-made fifth-generation fighter aircraft for India will cost little more than European 4G jets, as the final negotiations with Dassault for purchase of 126 Rafale medium multi-role combat aircrafts indicated the price will exceed $20 billion. The FGFA contract however will not replace the outgoing Rafale tender, as India is likely to replace it by buying a corresponding quantity of the Russian Sukhoi-30MKI fighters already being produced in India. “As for the Russian Sukhoi-30MKI fighters (the majority of the 272 Sukhois contracted for $12 billion are being made by HAL), the curve in technology absorption will also be steep in the FGFA project,” the HAL source added. 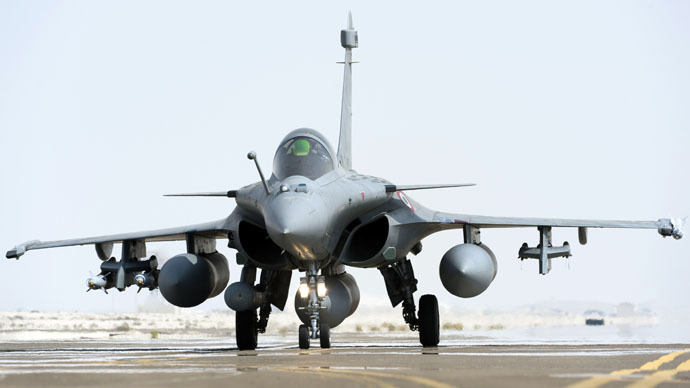 India’s Ministry of Defense is currently working hard on resolving the situation with Dassault before Prime Minister Narendra Modi’s visit to France in early April.